Gosaipur is a small town, not far from Kolkata. But the erstwhile zamindar of that area has lost faith in his son, and is becoming increasingly dependent on an astrologer who claims to bring back the dead! 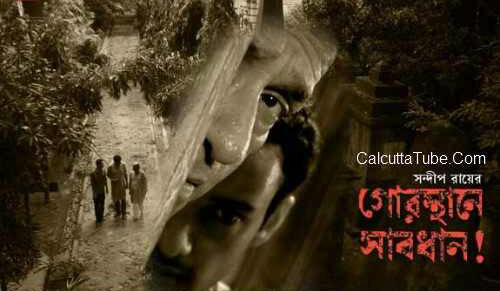 Feluda investigates.